I’ve read all thirteen novels and reread quite a few of them more than once. 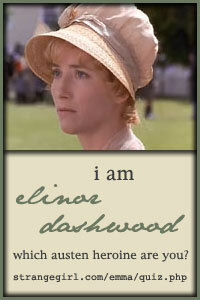 Her historicals are my all-time favorites. The two I’ve reread the most over the years are Almost Heaven and Paradise, but there are others that I should take the time to read more often because they are such comfort reads to me. Her last two books were romantic suspense and were good, but it’s the romances that make me a real fan. I find Ben Stiller funny and he has never been better than in this comedy. Robert De Niro as the scary future father-in-law is perfection as well. I watch this every time it comes on tv – and that’s a lot! I first read this in the late 90’s and it still holds a place in my everyday life. There are things about being totally present and awake in the moment that speak to me. It’s 160 pages of spiritual self-help written by a Buddhist monk and I can’t recommend it enough. Doing this list this month I have been reminded of so many books I want to reread and this is at the top of the list. Like Stiller, Martin is another actor that I find funny pretty much every time I see him. I did like him in his older movies (The Jerk, The Man with Two Brains) but my two favorites are Planes, Trains and Automobiles and Father of the Bride. I read his first book, Shopgirl, and didn’t love it, but I like that he’s talented writer and musician too! Planes, Trains, and Automobiles is definitely one of my favorite comedies of all-time. 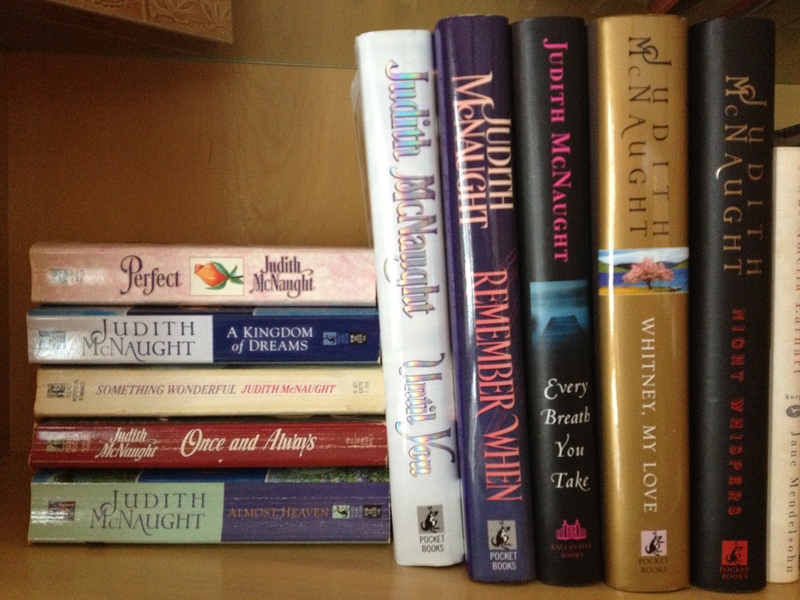 I love Judith McNaught too, and reread Whitney, My Love all the time. I love the Westmorlands. I loved Meet the Parents too! I’ve never read McNaught and it sounds like I need to! Only if you like romances! Her last two have been romantic suspence so you may like those better. I’ve been meaning to read some of Thich Nhat Hanh. I really want to make meditation a regular part of my routine. I love Steve Martin. My favorite movie with him is The Three Amigos! Such a classic. I watched Shop girl a year or so ago and it wasn’t my favorite but it still had some heart to it. He is very talented! CAn you believe I’ve never seen Three Amigos? I really should do something about that! I’ve always loved Steve Martin. He’s such a funny guy. I am not a huge comedy movie fan, but I did really like Meet the Parents.